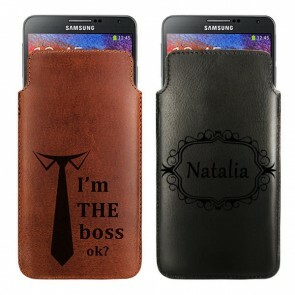 You can make your own personalised phone case for your Samsung Galaxy S2 to ensure that your phone isn’t damaged by scratches or dents. Personalised phone cases not only protect your device, but also spicen up how your phone looks. Upload any image into the design module and release your inner artist. 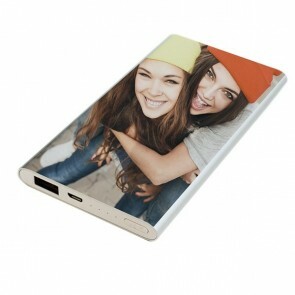 Want to upload images from Facebook or Instagram to print on your personalised Samsung Galaxy S2 phone case? Go right ahead. We have a social media image upload tool for you. You can also add a quote or some personal text using our text module. There are plenty of fonts styles, font colours and font sizes that you can choose from. You can reshape and resize your design however you please using the tools that we offer within the customizer. So don’t wait any longer and try your hand at creating a personalised phone case for you or your friends! There’s nothing worse than to see scratches all over your precious and new devices. But at the same time, you don’t want to use a bland, dull case to cover up your expensive phone. 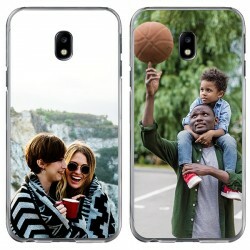 We at GoCustomized have the perfect solution: design your very own custom phone case for your Samsung Galaxy S2 by using your best photos or patterns. 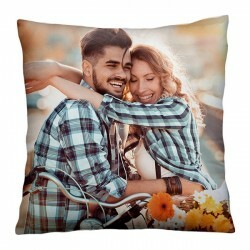 Don’t have a design? 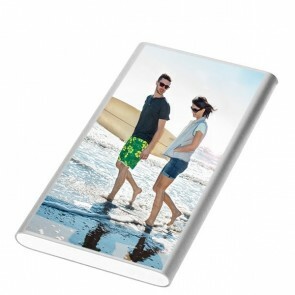 Choose from our pre-made designs to make your personalised phone case. 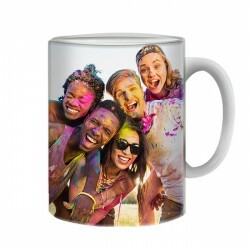 Just remember, use high quality images to make sure that the printing on your phone is crisp and clear! If you need any help with making your design, feel free to contact us at any time at support@gocustomized.co.uk.